There are lots of Seamuses in Ireland already. Tons. Probably hundreds of thousands. 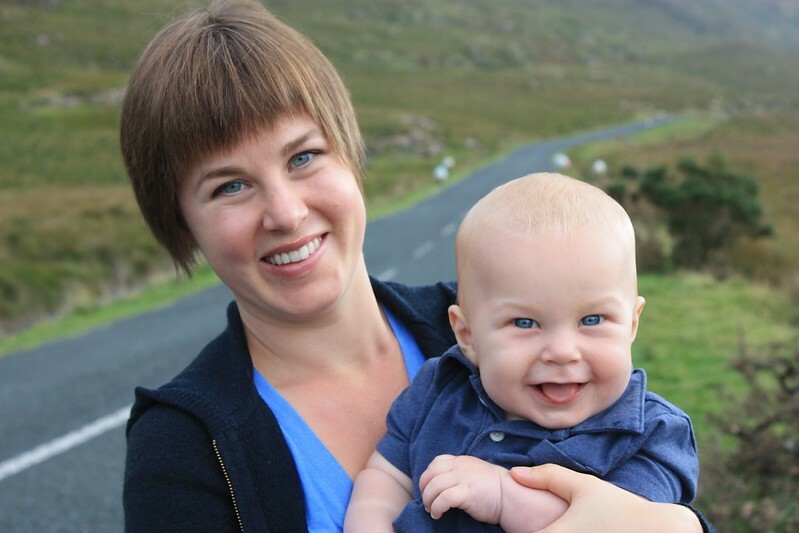 But the moment I handed over my son Seamus's baby passport at the airport, and saw the immigration agent's face light up, it was clear that Ireland had room for one more Seamus. We spent a week in Ireland in September 2013, driving from Donegal in the north to Portumna in the center of the country. We visited two different branches of our family there and saw the sights. 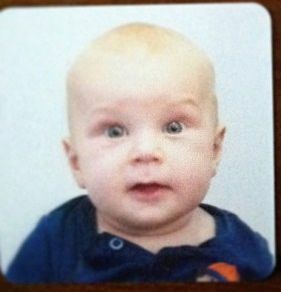 In every restaurant and pub we stopped at, people came by our table asking what our little boy's name was. When we told them Seamus, they were always surprised and delighted. 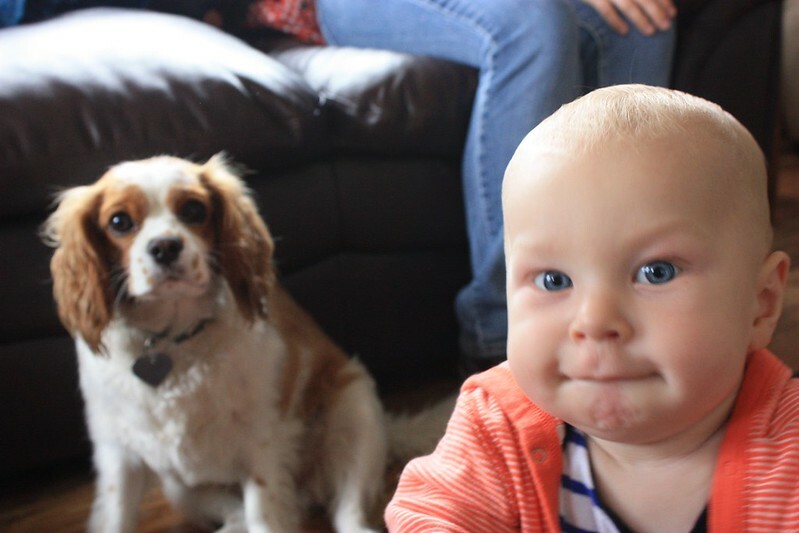 Seamus will not remember this trip, not even in the far corners of his little baby mind. He'll never remember staying in an English style manor house, or going to the northernmost part of Ireland, or seeing his first hurling match. But Seamus will have awesome photos from all of these experiences. And Ireland, for all of its resident Seamuses, will probably never forget this one. 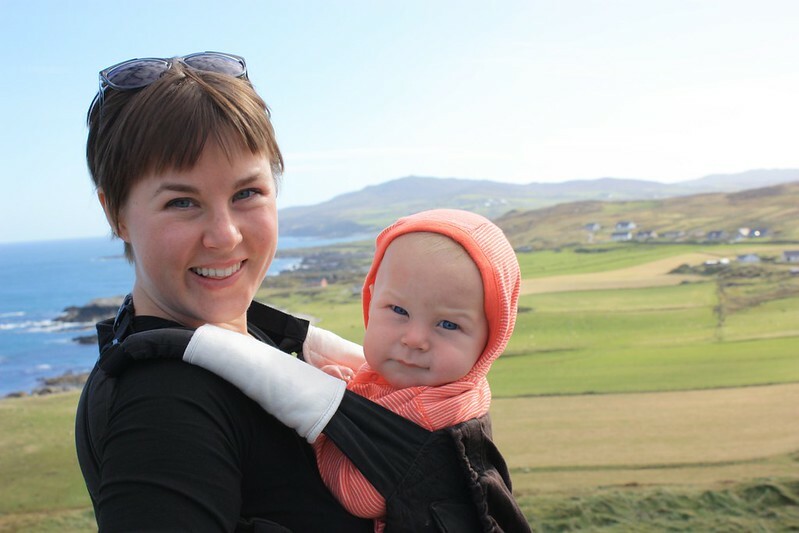 Here are 11 photos from the trip in which Seamus was in rare form, just basking in the experience of being a baby in a country that's crazy about them. 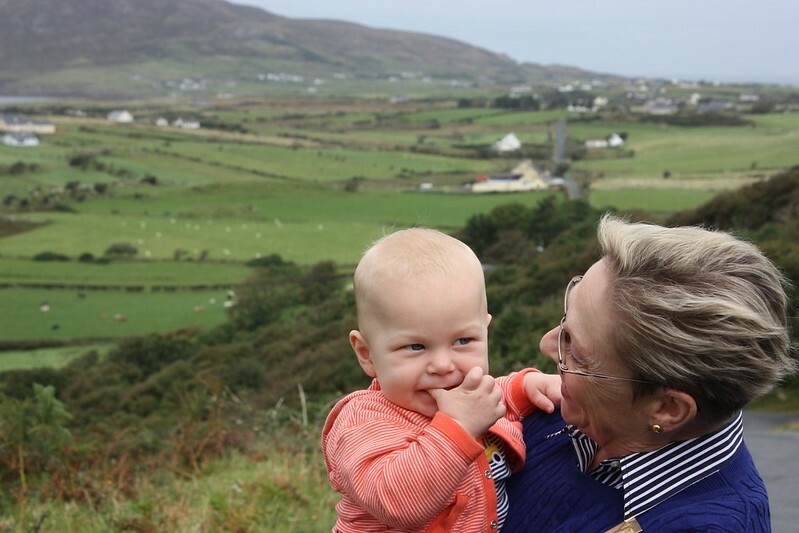 Here's mom and Seamus in the Connemara region of western Ireland, a place of green, craggy peaks obscured by fog and clouds. It looks like a visual depiction of the 'Led Zeppelin 4' album. Or some parts of 'Physical Graffiti'. Here's Seamus with his friend Kerry the King Charles Spaniel at our cousin Pat's house. Kerry is a VERY friendly girl and was always by Seamus' side while we were there. She seemed to find Seamus irresistible. And they had a lot in common, being the same size and all. We stayed at an very cool, very old English style manor house in Newport, a sleepy little town on the west coast of Ireland. I know it looks as if we've stumbled onto the set of Downton Abbey, but this is actually Seamus crawling across the sitting room carpet. 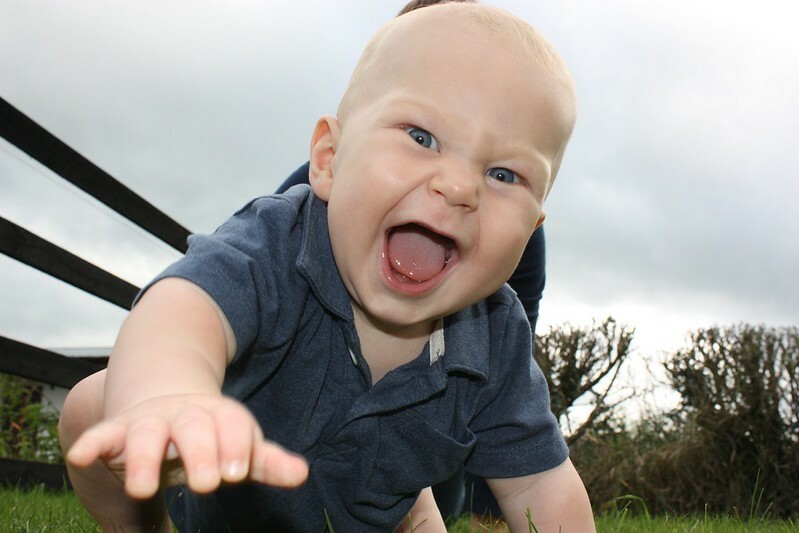 As crawling surfaces go, Seamus seemed to find this one excellent for traction. 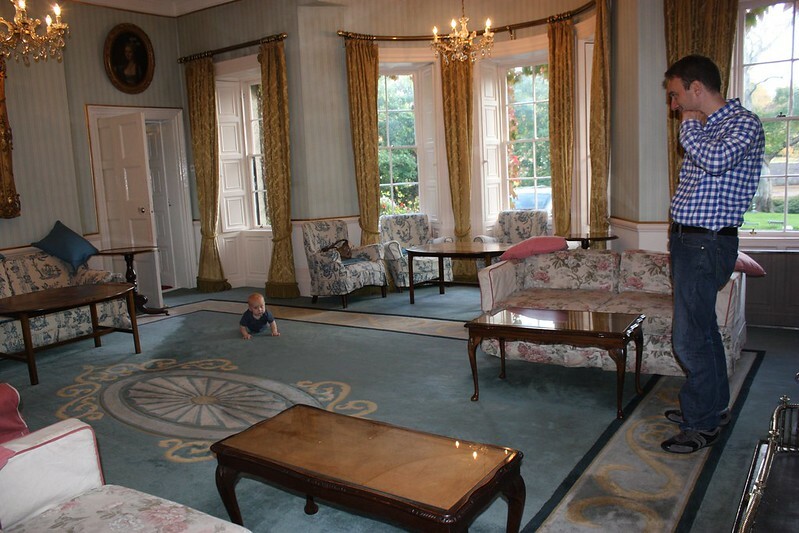 This was the first time Seamus had ever crawled in an English manor house, and he seemed to enjoy the experience. 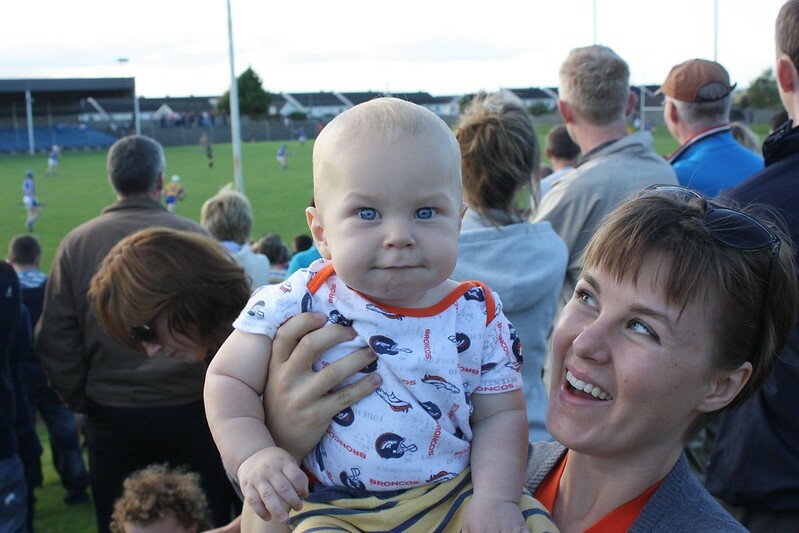 Here is Seamus trying to suppress a smile while watching his first hurling match. Our cousins, the Cannings, are hugely involved in this sport, which is like a mashup of rugby, field hockey and Gaelic football. Cousin Joe is known throughout Ireland as one of the top hurlers in the country, and in this game he played for the Portumna team along with cousins Ollie and Ivan. Cousin Frank was the coach. It was a tight match, with Portumna defeating the Ardrahan side with a point deep in injury time. Seamus monitored the proceedings closely, pausing briefly here to permit himself to be photographed. Here's Seamus with his grandma beside the road going over the Gap Of Mamore, a path that passes between dramatic mountains and takes you down to the sea at the northernmost part of Ireland. In the background are many sheep and cows grazing in green pastures. You can't see it from this photo, but the Gap of Mamore looks like a set of Lord Of The Rings. It also has an interesting history: In 1811, inhabitants of the area were fined by the government for making Poteen (Irish moonshine), so they formed their own independent republic, which lasted for four years. 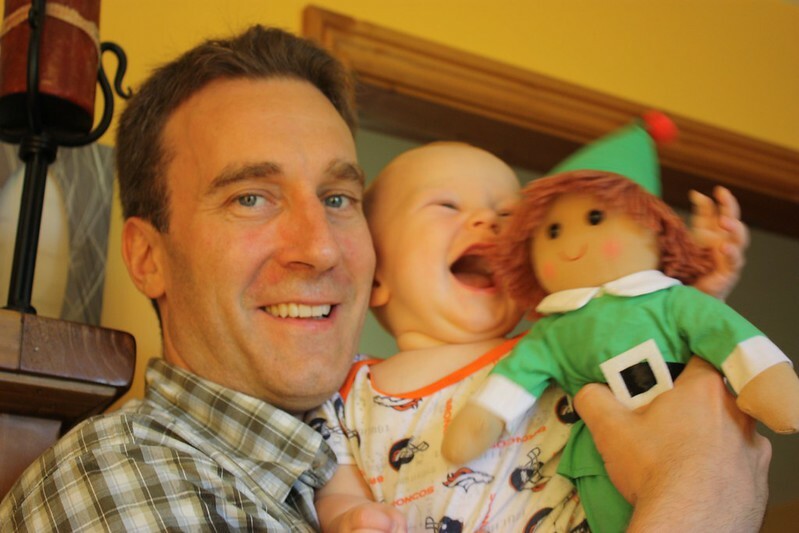 Our cousins Annemarie and Jim gave Seamus this leprechaun doll, and he was ecstatic when it was shown to him for the first time. He still goes crazy with giggling every time we bring it out. We keep it stashed away for time when he's not in the best of moods. It's been very effective so far. Which isn't surprising, because let's face it, everyone loves leprechauns. They're prominent in Irish folklore, and they're always laying a smackdown on some greedy human who tries to force them into giving up their gold. Here's mom and Seamus at Banba's Crown in Malin Head, the northernmost point of the Irish mainland. The farmland here goes right down to the edge of the sea. Normally this is a raw, windswept place, but on this day the weather was downright balmy, and Seamus appreciated that. 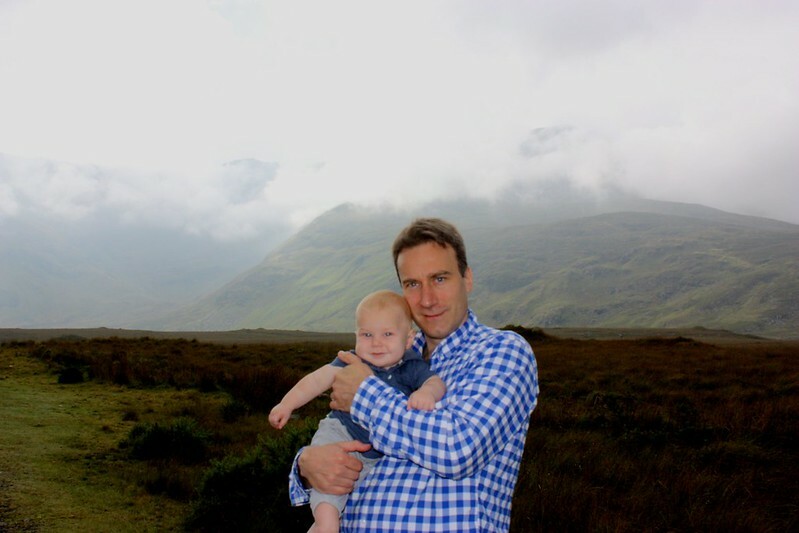 Here's dad and Seamus standing in a peat bog in Connemara, with fog enshrouded green mountains doing their thing in the distance. You can't see the tops, but these are some of the tallest mountains in Ireland. Here's mom, dad and Seamus at a particularly scenic roadside spot in Donegal, with Lough Swilly in the background. 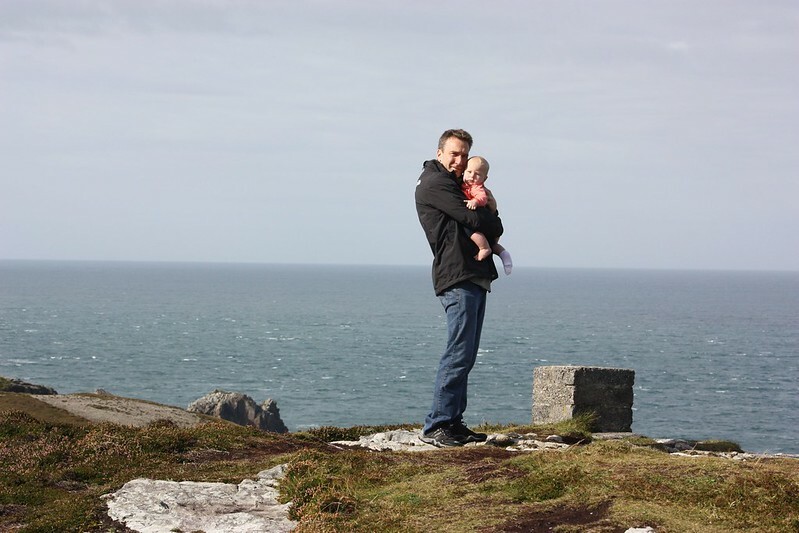 Here's dad and Seamus at Banba's Crown, Malin Head, with the wild North Atlantic in the background. Just offshore a couple of miles is Inishtrahull, an island which has Ireland's oldest rocks, known as gneiss in geologic terms. These rocks are nearly 1.8 billion years old. Loved this, Kevin. Great photos. 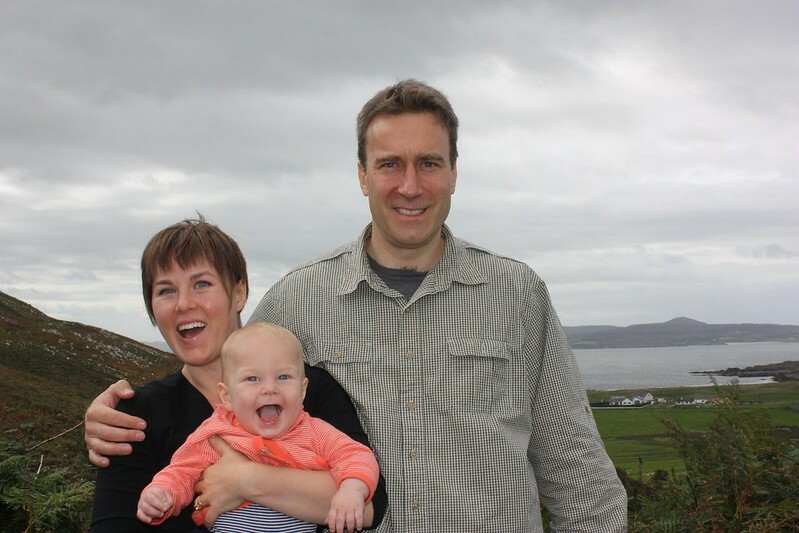 We took my son to Nova Scotia when he was 9 months old. True, they won't have exact memories, but I think all great experiences shape us in some way. Thanks for sharing.